Our company started production in the sector of plastic injection in 1981. Our company started production in the sector of plastic injection in 1981. Form this time until today we supported some of the big companies in the sector of white goods by providing them some kinds of plastic products. 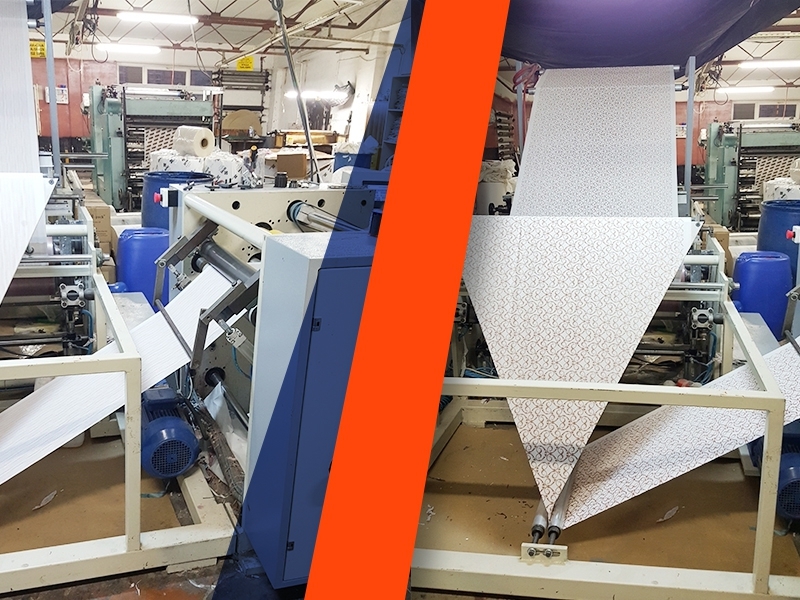 In the years of 2000’s we moved our experience of 20 years and power to the manufacturing of spare parts of different kind of machines and in 1985 we entered in the sector of the machines of paper cleaning products. 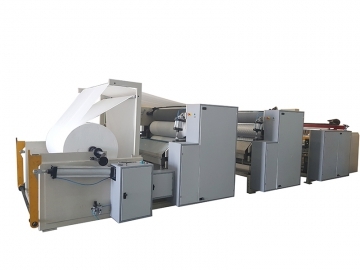 And in short time we started to pruduce our self-designed machines Adapting policies of producing quality material, favorable price and just in time delivery; it became one of the most favored producer of Turkey for the paper machines. 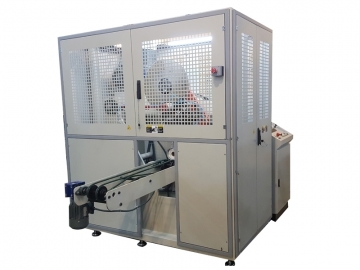 Fidan Makina is one of the main producers and exporters of Tissue Paper Folding Machines in Turkey. 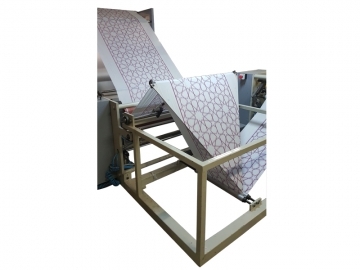 We manufacture and supply a quality range of printed paper napkin machines. 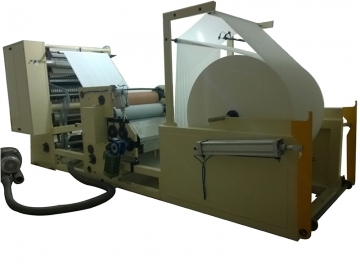 We offer the Bobbin Slitting Machine to our customers. 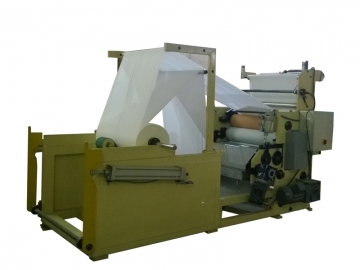 We are instrumental in offering a wide range of Dispenser Napkin Machine to our clients. 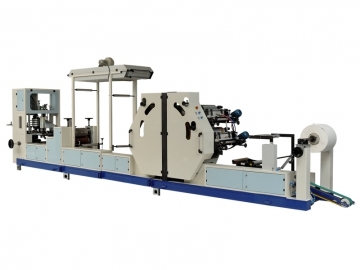 The semi-automatic box packaging machine is used to close two open sides of the box. 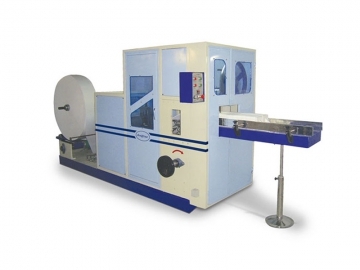 The Box Tissue Machine is available in a variety of shapes and sizes according to industry specific designs. 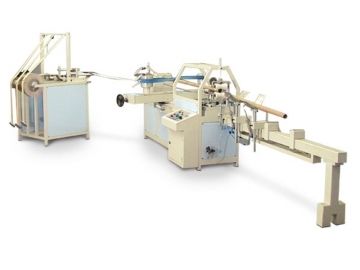 The laminated C-Folding Machine is available in a variety of shapes and sizes according to industry-specific designs. 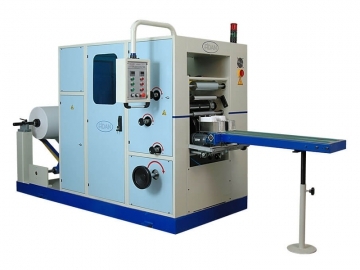 We offer a laminated towel machine for our customers. We offer automatic log saw durable, versatile and user friendly machines to our customers' service. 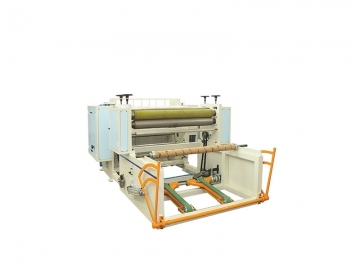 The bobbin machine is available in a variety of shapes and sizes according to industry-specific designs. 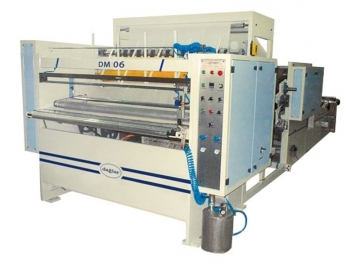 The Napkin Machine is available in a variety of shapes and sizes according to industry-specific designs. 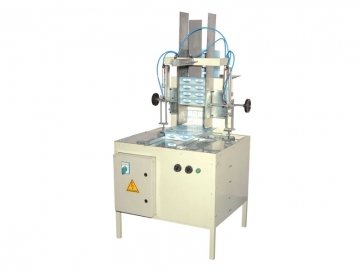 The Disposable Table Top Machine is available in a variety of shapes and sizes according to industry specific designs. 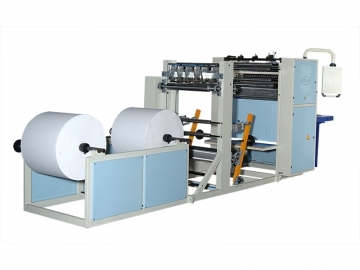 The Toilet Paper Machine is available in a variety of shapes and sizes according to industry specific designs. 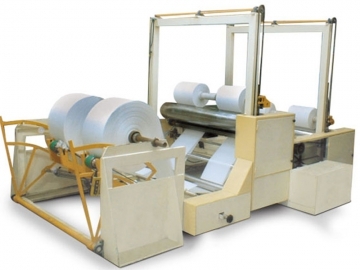 The Toilet Paper and Towel Paper Machine is available in a variety of shapes and sizes, according to industry-specific designs. The Z-Fold Towel Machine is available in a variety of shapes and sizes according to industry-specific designs. Fidan Makina © Copyright 2018 - All Rights Reserved.